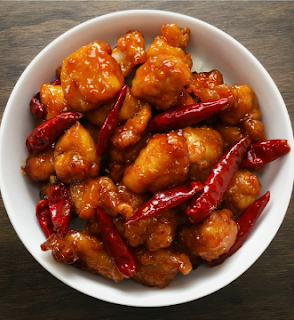 General Tso’s Chicken is a very special menu. Although it is not said to be simple and easy but in general this menu is very much liked by many people. This food is very high in calories and you must limit yourself in terms of consuming this food. 0 Response to "General Tso’s Chicken"